Dj , songwriter from Slovenia.Only pure House , Tech House and Techno Music! 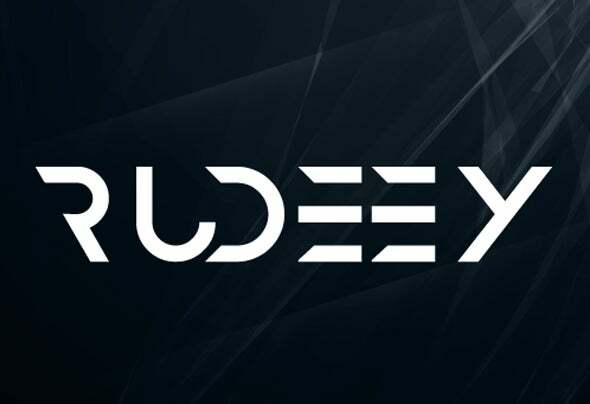 Stay tuned!Slovenia’s fast-rising House / Tech-House star DJ and producer, Rudeey,also known as Blaž Rudolf. After years of spinning at local clubs, making great House, Tech House mixes, he started making his own music in his studio based in Ljubljana. Rudeey produce groovy House, Tech house music. Check it out on Mixcloud (www.mixcloud.com/Rudeey/) and Soundcloud, there’s so much more to come!